These photos appeared on the HPSO web site. See the complete set of 51 photos here. See the complete set of 10 photos here. See the complete set of 138 photos here. See the complete set of 85 photos here. See the complete set of 92 photos here. See the complete set of 25 photos here. See the complete set of 104 photos here. See the complete set of 64 photos here. 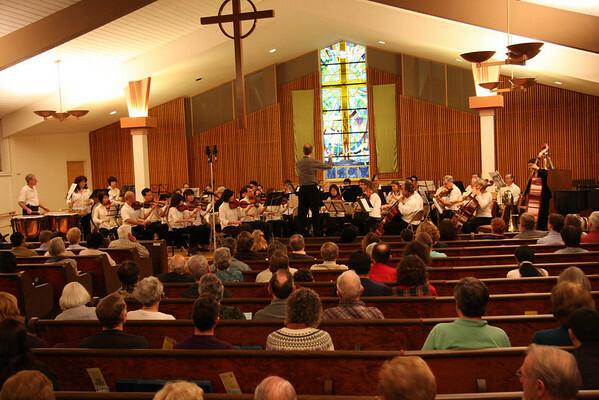 This photo was taken at our Spring 1999 Evening Concert. Click the picture to see the legend or a high-resolution version.